Hosted by DB, the CIPSEC Consortium was holding a General Assembly in the city of Frankfurt (Germany) on October 17th-18th 2018. The main discussion topic of the meetingswere the plans for the project promotion and exhibition at the ICT 2018 event in Vienna in December. It was agreed to create a second prototype to demonstrate the full-on-premise deployment of CIPSEC and to be exploited as a portable CIPSEC that can be used in different places for demonstration purposes. It will be shown in Vienna as part of the exhibition programme, which was discussed. Also, the final stage of the integration was reviewed and the next actions were defined. Another important topic was the status of the testing sessions in the three pilots. 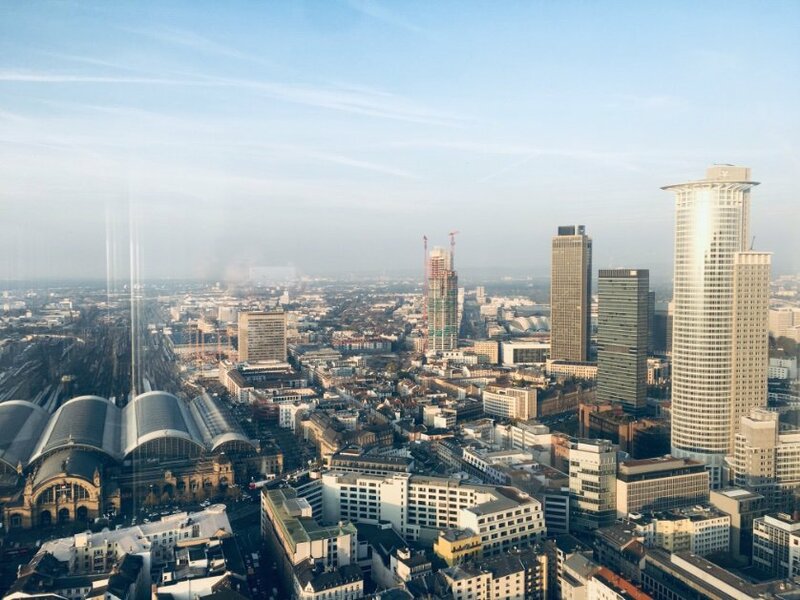 There was an onsite session in DB pilot, located in the neighbour city of Darmstadt, to which a CIPSEC technical team went to make a leap forward regarding the testing of the platform. Dissemination in different business angels and venture capital events, as well as exploitation were the fourth main topic of the meeting. Collocated with the General Assembly, an exploitation workshop was scheduled on 18th and 19th October in DB premises as well. This is covered in a separate new.